In a previous article, “Why Standardization is a business tool?” we showed Michael Porter’s value chain model, which enables companies to examine their activities and analyze their contributions to the Profit Margin. We observed that standardization is treated as a cost factor by many companies. Just a few companies utilize standardization as a business tool, and they reap the benefits from skillfully applying it within their value chain. It’s not some exclusive, secret tool; any company that operates in a standards-based industry should apply it to improve competitiveness and increase R&D efficiency. 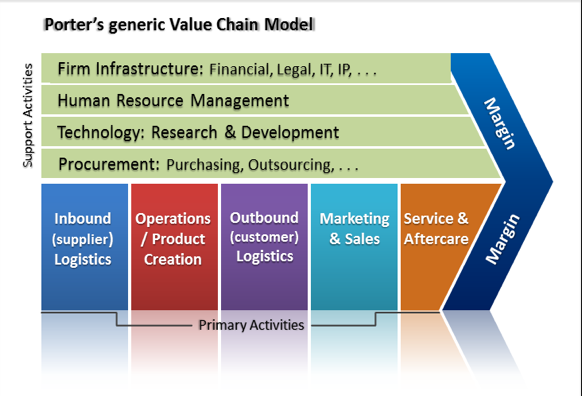 Neovate helps companies to design and integrate this capability into their value chain. We frequently get asked questions like: where should standardization “sit” within a company’s value chain; who should have responsibility to organize and what are the prime value drivers? In answering these questions, it’s important to recognize the nature of a company’s standardization activities, and how these are interrelated with the other activities in the value chain. 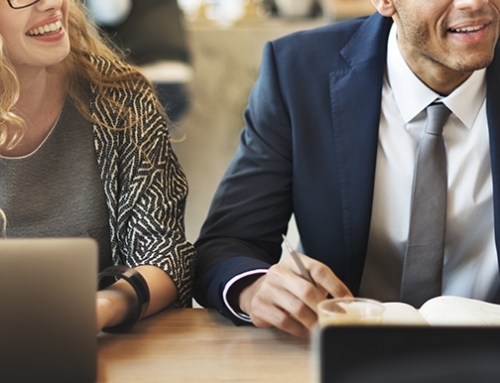 The most obvious part of a standardization manager’s work is his external work activity: participating in member events, alliance meetings, workgroup sessions and conference calls where he/she represents the company. While this part springs to mind most easily and determines most of the perceived value, it represents less than a third of the person’s working hours. That other part of standardization work takes place within the company or with partners; preparing for the external role for example, injecting external key insights in R&D, Product Creation or Marketing, working out the innovation game-plan, and driving standards related development projects. 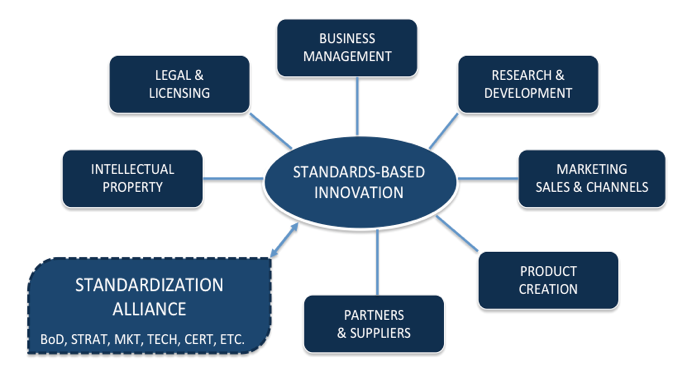 So, the standardizer primarily works with the R&D, product creation and marketing departments to understand what to aim for, what (architectural) choices are preferred, which solutions would provide maximum value within the company’s technology roadmap, how to drive new products and the standard to a successful conclusion. Working on own technical contributions to the standard or responding to proposals from other companies are important preparation activities for the next alliance meeting. While important, we often see that interaction with (Strategic) Marketing is challenging. Marketing often has difficulties in truly understanding the value proposition and new opportunities that will be enabled by the standard, and how to translate this into sustainable product features and market messaging. 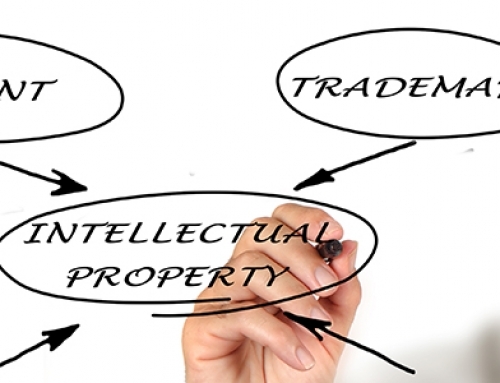 As the interface between in-house innovation and external innovation, the alliance, the standardization manager wants to ensure compliance with the alliance’s rules that were agreed to by signing the membership agreement, like intellectual property, legal exposure and rules of management, etc. Lastly, business management or strategy will be interested in cooperating with other companies in the alliance, but may have specific guidelines on policy and operating procedures with thirds. Clearly, the standardizer has interactions with many other functions in a company’s value chain, speaks and understands the various languages of these departments, and balances their arguments. While the added value of the activities can be measured and attributed to the standardizer, it is also captured and realized in other functions. Consequently, there’s not always a single answer as to where a standardization team should be located in a company’s value chain. Various options have been chosen, driven by the dominant type of added value of a company: leading technical products, Marketing and brand value, IP Licensing), or affinity of top management. We often see a team of “vertical” standardizers focusing on specific business line projects, and “horizontal” standardizers driving the overall company aspects. General work, horizontal activity and coordination are then addressed in a strategic Standards Office under the CTO. 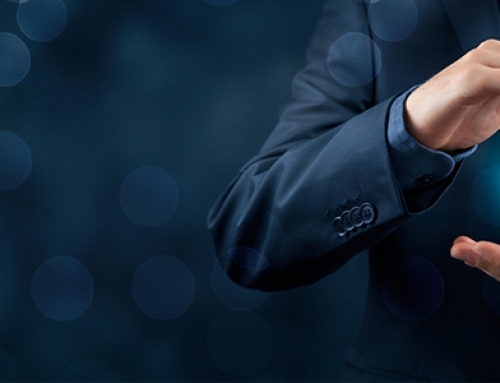 Whatever a company’s considerations, Neovate can assist in setting up a standardization team and equipping it with the latest skills and processes. 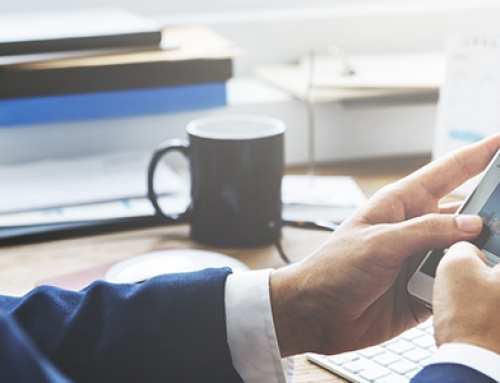 Understanding the company dynamics, driving progress internally and acting externally is a key ingredient to this unique skill set. As more than half of all standards fail, and more than half of all product innovations fail, there is tremendous gain to be made. Attending the Standards-based Innovation Masterclass (SIM) is a good step for standardizers in that direction and provides immediate return on investment. Check our website www.sim-masterclass.com. For questions, contact us at www.neovate-ip.com.